On the debut of The Weightlifting News Show I discuss some of the biggest lifts from the Universiade in Taipei, as well as some of the most extraordinary training lifts from the biggest names in weightlifting, including Mart Siem, Clarence Kennedy, Nathan Damron, and more. 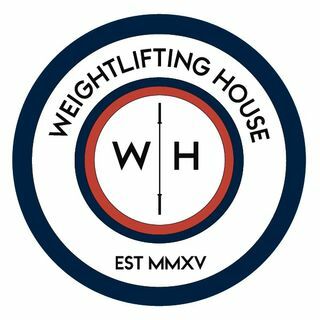 This show is the only place weightlifting fans can go to catch up on the weekly news. I hope you all enjoy it as much as I enjoyed making it.